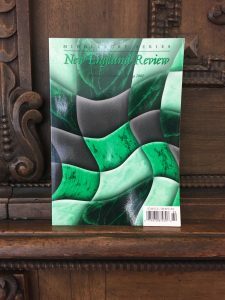 Ernest McLeod, longtime Reader and Editorial Panel member for fiction, introduces “Domestic Interiors of the Midwest: ‘All Boy‘ and “Talking Fowl with My Father‘” by Lori Ostlund, from NER 30.3 (2009). Words matter in any writer’s work, but in these two stories by Lori Ostlund they matter not only to the stories themselves but to the protagonists who inhabit them. These protagonists (Harold in “All Boy”; the first-person narrator of “Talking Fowl with My Father”) are extremely sensitive to the nuances of language, holding them dear, tending them with care and caution. Language itself, however, isn’t sensitive; it can be employed carelessly, brutally even. Much of the tension in Ostlund’s fiction arises not from plot but rather in the divide between these protagonists’ meticulous inner conception of language and the sloppy outer-world miscommunications, omissions, and evasions that seek to sully the precious order. This is what first tickled me (almost literally) about these stories, the way such seemingly innocuous words as “broasted” and “voracious” can, in Ostlund’s hands, reveal a character’s essence. At the same time, I detected a spark of mischief in the choice of emphasized words, a sly artistic transgression in shining such a strong light on a word as outwardly comical as “broasted.” Eleven-year-old Harold in “All Boy” even keeps lists of words he likes or dislikes the sound of; he knows how to properly use “may” and “can” and cares “deeply about grammar.” Yet, when the word “fag” is tossed like a grenade into an awkward play date, Harold’s armor of precocity fails him in a way that the reader understands and Harold doesn’t quite—yet. The poignancy lies in the reader’s knowledge that despite all the effort Harold puts into establishing his language safety zone, it—like the safety zone of the dark closet at the center of the story—will ultimately not protect him. These are queer stories, in various senses of that word. One certainly needn’t be a queer reader to appreciate them, but if—like this reader—you grew up with a secret you couldn’t share with anyone, including your own family members, the literal and figurative closet of “All Boy” will especially resonate. Ostlund’s stories are also queer cousins to the wonderfully odd stories of Jane Bowles (if Bowles had landed unexpectedly in a stoical Midwest), where the characters’ eccentricities are a given, as natural to them as breathing. Of course Harold calms himself by slipping into a kimono! Of course Mrs. Norman, the fired babysitter in “All Boy,” thinks nothing of wearing her employer’s socks! Of course the parents in “Talking Fowl with My Father” see urine-colored shag carpeting as the solution to basement dampness issues! 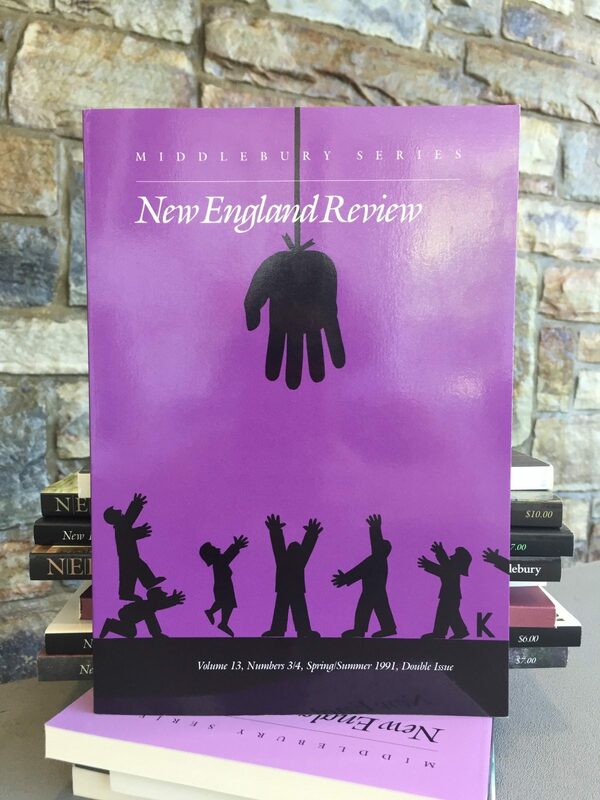 As in Bowles’s work, the queer eccentricities of language and character can be very funny. 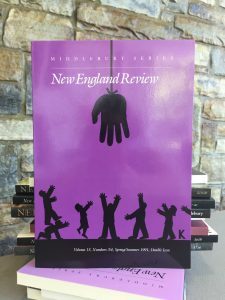 (As a longtime reader of NER submissions, it continually surprises me how underused humor is in serious fiction.) Ostlund’s humor, like Bowles’s, is undoubtedly deliberate yet unsettling enough to seem unintentional. You laugh, but nervously and quietly, as if you’re stationed under the characters’ beds, wrongly privy to intimacies caught between heartbreak and hilarity. I can’t take credit for discovering these two stories (alas), but when I first read them in NER I was grateful to the reader(s) who did. 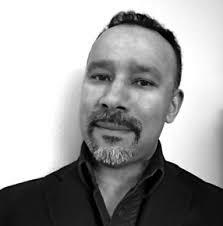 Ernest McLeod has served as a Reader and Editorial Panelist for NER off and on since 1998, reading hundreds of fiction submissions every year. 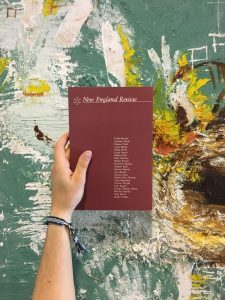 A writer and artist living in Middlebury and Montréal, he is a graduate of Rhode Island School of Design and the MFA Program for Writers at Warren Wilson College. 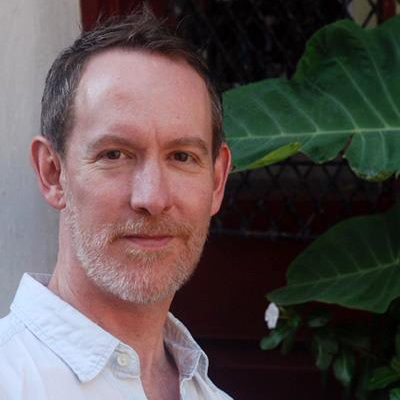 His writing and photography have appeared in The Sun, Men on Men 7: Best New Gay Fiction, Salon, F-Stop, JPG, File, as well as in numerous Vermont publications. Founding Editor Jay Parini remembers “An Interview with Robert Penn Warren and Eleanor Clark,” from NER 1.1 (1978). One of my fondest memories dates to the summer day when I traveled with Sydney Lea and Robin Barone to visit Robert Penn Warren and Eleanor Clark in West Wardsboro, a tiny Vermont town on the backside of Mount Stratton. The point of the journey was to interview Warren and Clark for an upcoming issue of New England Review. It was a dazzling sunny day, and we followed the complicated instructions, with the usual rural address that was without numbers or, as far as we could tell, even streets. We found their isolated house in the middle of the woods, near a deep pond. And we sat for hours on their screened-in porch and talked about everything from literature to politics. They were both such vivid talkers, and we had masses of good material to edit down. Warren was Kentucky-born and bred, and his accent remained thick, even after decades in New England. Clark, his wife of many years, was a sharp, ironic Yankee. Their combined intellectual firepower was impressive, and the resulting interview was, I think, a high point for the magazine in its earliest incarnation. I still take it from the shelf and reread it, almost four decades on. 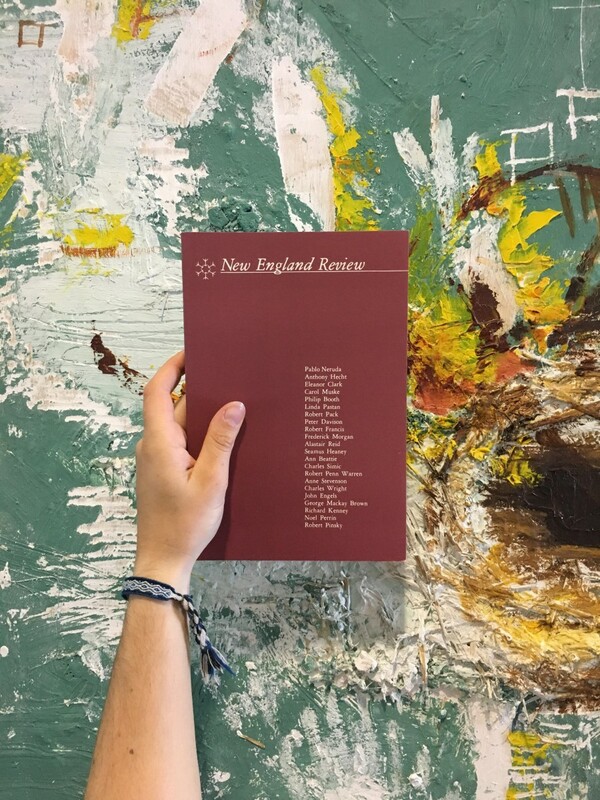 Jay Parini founded New England Review in 1978, with Sydney Lea. He was Editor through volume 1 and then Advisory Editor through volume 4. 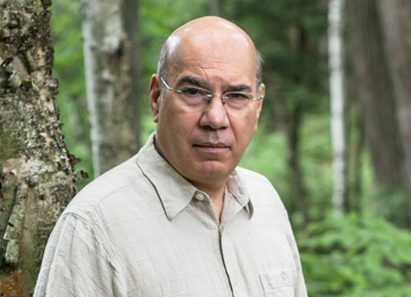 He is Axinn Professor of English and American Literatures at Middlebury College, and has published numerous novels, biographies, and collections of poems. His novels include The Passages of H. M. (2011), Benjamin’s Crossing (1997), and The Last Station (1990), and his biographies include Robert Frost: A Life (2000) and Empire of Self: A Life of Gore Vidal (2011). 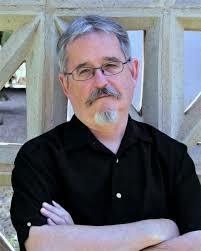 He has published numerous other nonfiction books, and his New and Collected Poemswas released in 2015. 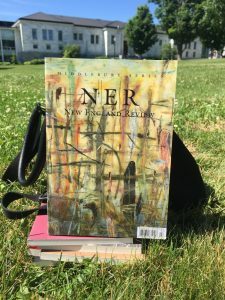 His reflections on meeting Jorge Luis Borges in Scotland, “A Beer with Borges,” appears in NER 39.1 (2018).